Whidbey General Hospital - GeoTest, Inc. This project was a General Contractor/Construction Management (GC/CM) delivery method and included the expansion of the existing Whidbey General Hospital. New construction included a 60,000 sq foot wing that features 39 private patient rooms and a two-story addition to replace the current ICU, surgical patient rooms and the birthing/delivery suites. GeoTest provided building envelope inspection and testing services throughout construction. 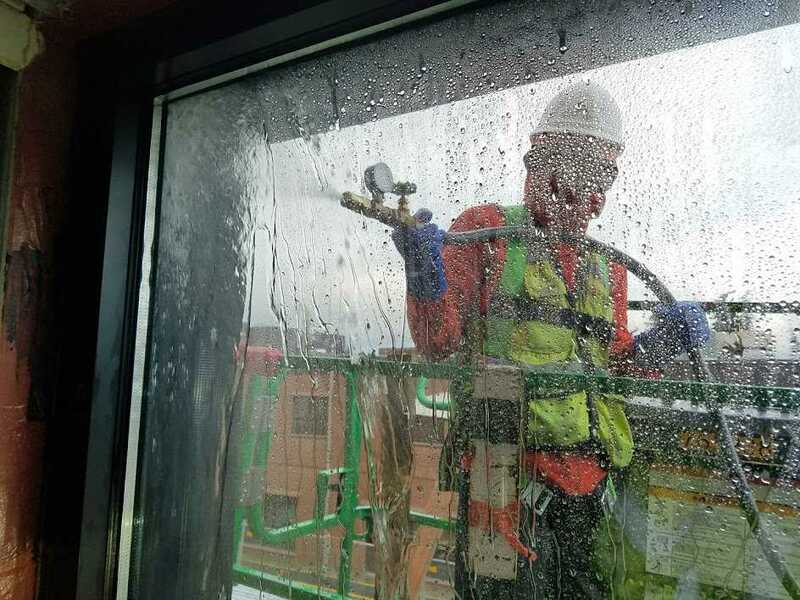 These services included air leakage testing by fan pressurization in accordance with ASTM E-779, as well as window water penetration testing.